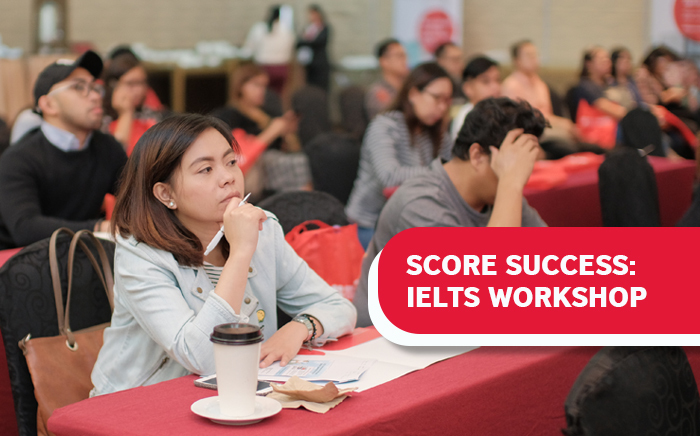 Attend the Score Success: IELTS Workshop when you register for an IELTS test with the British Coucil. 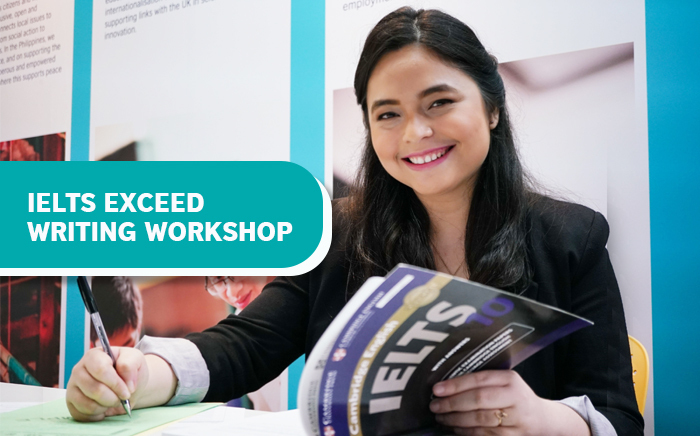 Register for your IELTS test and get unlimited access to IELTS Resources in Learning Hub. 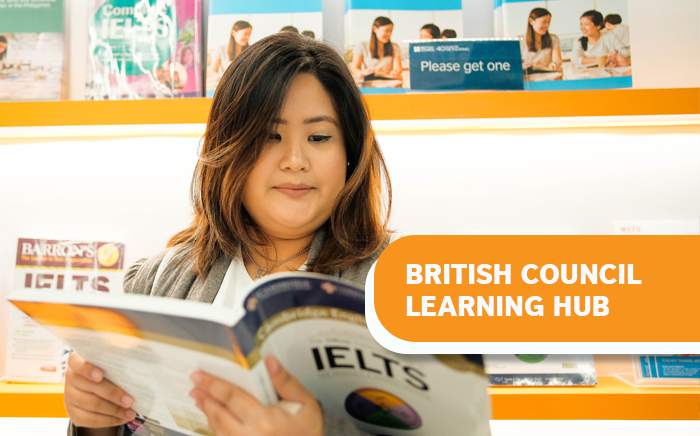 We ensure that test takers are well informed of the documents needed for online registration with British Council. We provide our test takers with clear and comprehensive information on pre-test procedures and test-day arrangements. Easy registration process allows our test takers to complete registration and payment in one-go. Attentive and professional invigilators to help you perform better. Professional yet friendly Speaking test examiners make you feel at ease to obtain a higher Speaking band score. 17 conveniently located test centres in 16 cities to save you from travelling before the test.